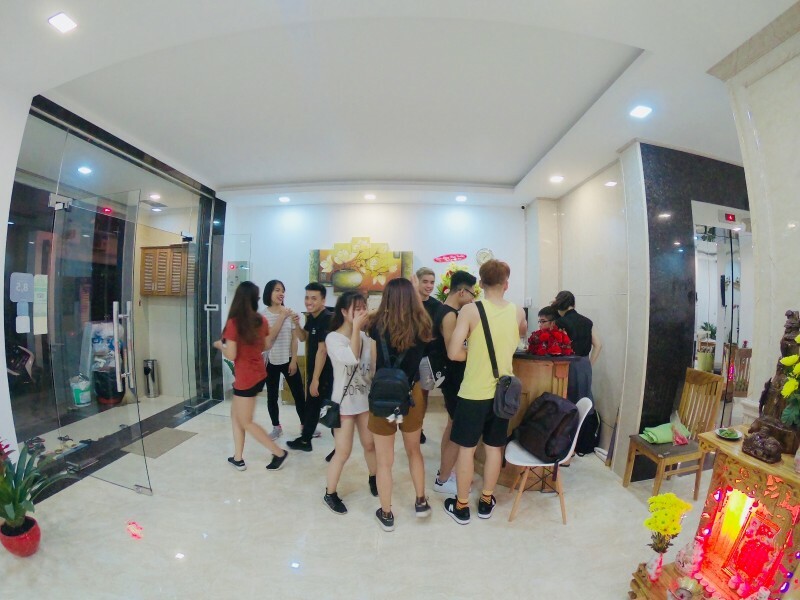 Phan Anh Backpackers Hostel is a new brand hotel on Pham Ngu Lao street, district 1, Ho Chi Minh city. 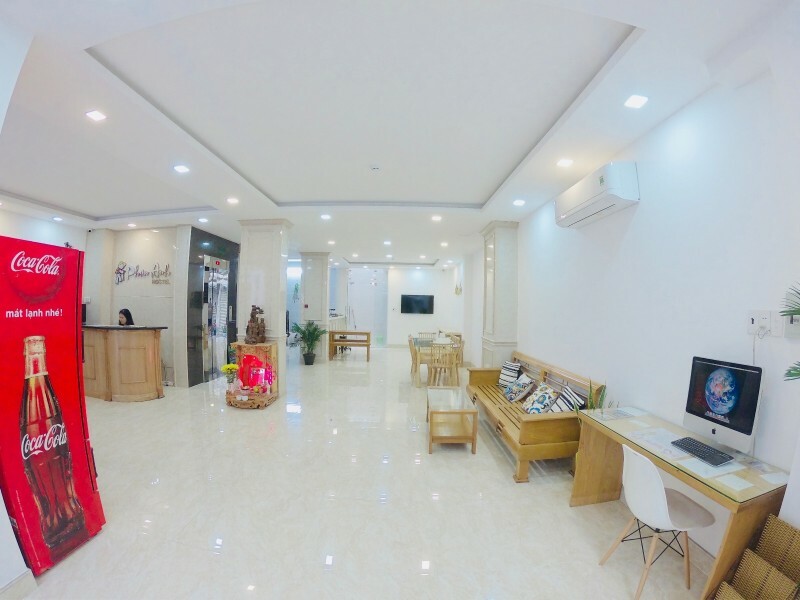 Centrally located in the heart of Saigon, it is just 20 minutes to the Tan Son Nhat International Airport and close to Ben Thanh market as well as other shopping centres. 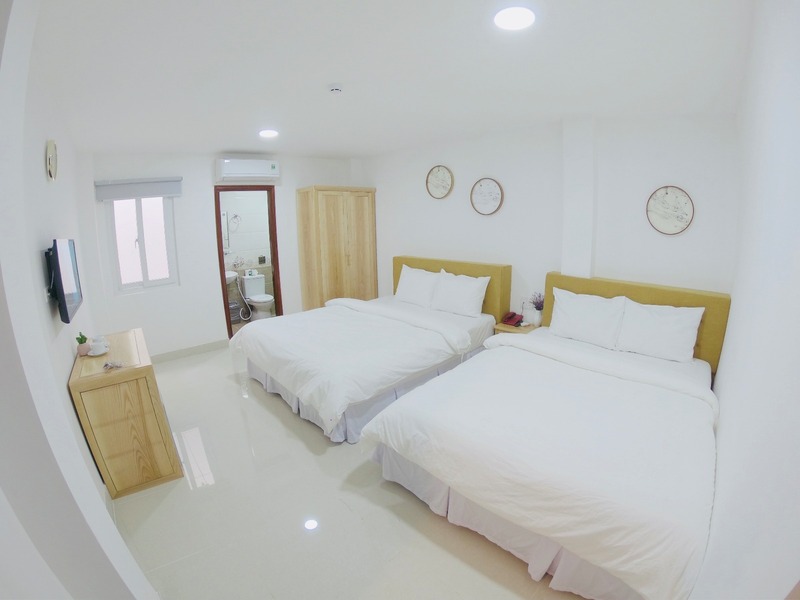 With 10 rooms in a private house, Phan Anh Backpackers Hostel can provide cheap accommodation in Saigon for those who want to travel with an economic budget. 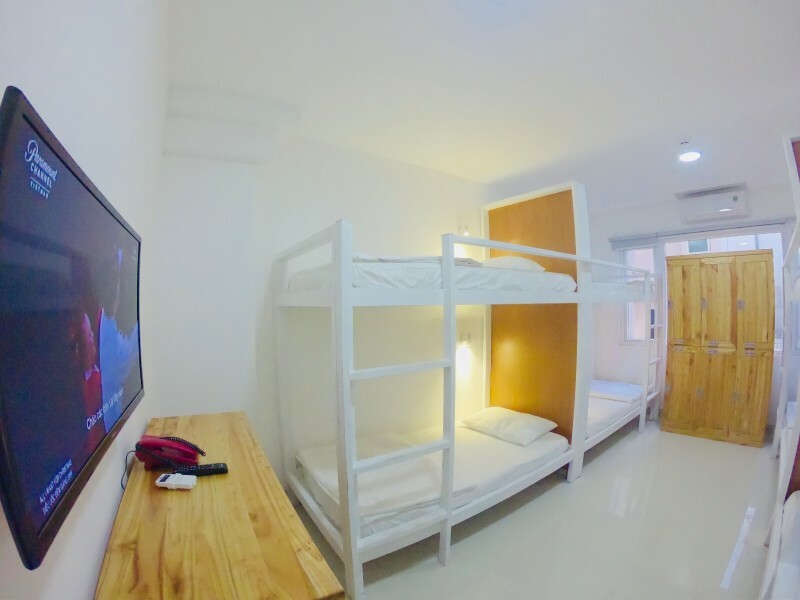 The uniqueness of Phan Anh hostel – the best backpacker hostel in Ho Chi Minh City is that we have both private rooms and shared rooms to satisfy all demands of customers. All rooms are fully equipped with furniture and modern facilities. Especially, we have private lockers in dormitories to keep your luggage safe. We always try to keep our accommodations clean and comfortable so that guests will feel as staying at home. © 2017 Phan Anh Backpackers Hostel. All right reserved.